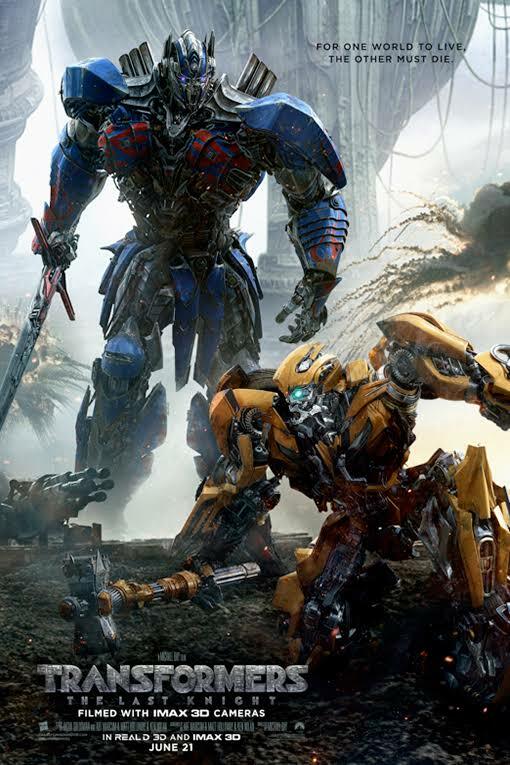 Humans are at war with the Transformers, and Optimus Prime is gone. The key to saving the future lies buried in the secrets of the past and the hidden history of Transformers on Earth. 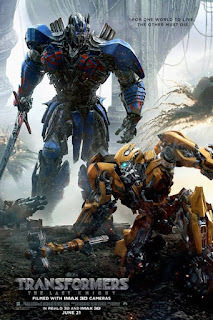 Now, it's up to the unlikely alliance of Cade Yeager (Mark Wahlberg), Bumblebee, an English lord (Anthony Hopkins) and an Oxford professor (Laura Haddock) to save the world.